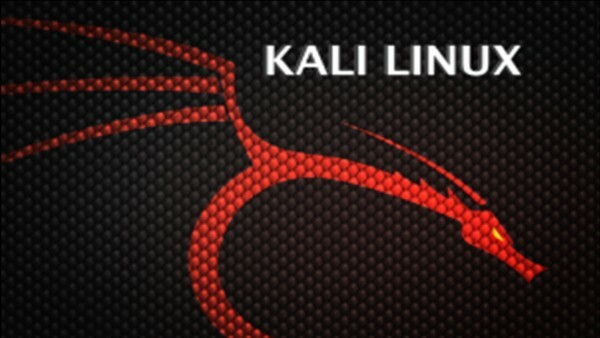 Kali Linux is a well recognized tool used penetration testers all around the world. It is a Linux based operating system that comes with more that 300 tools for penetration testing. 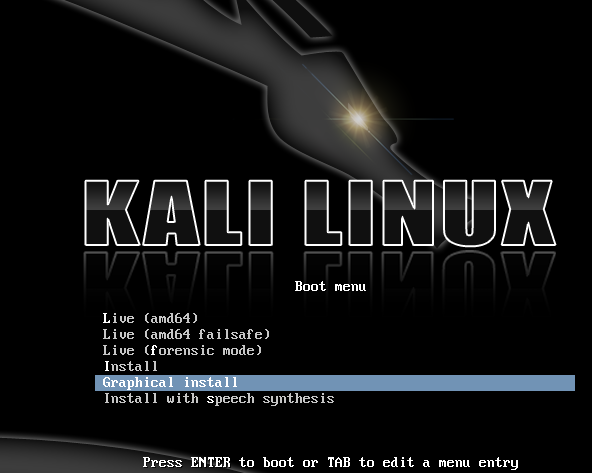 To use Kali Linux, you will have to install it on your system. Kali Linux can be installed using a virtual machine in Windows operating system. We will use Virtual box as a virtual machine to install Kali. To do so, you will have to download some softwares. Below are the link to get them. First of all, you will have to install virtual box on your windows operating system. To do so, download it from the link above and open it. Click on “Next” to install Virtual Box. 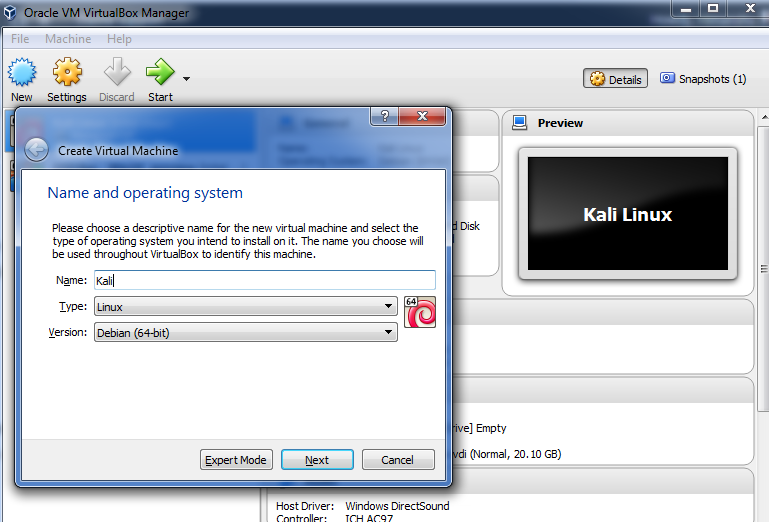 Type the name of your virtual machine (or just type Kali). Select Type=Linux and version= Debian (32 or 64 according to your download). Click on next and select the RAM you want to allocate. Let it be at 1024 MB. 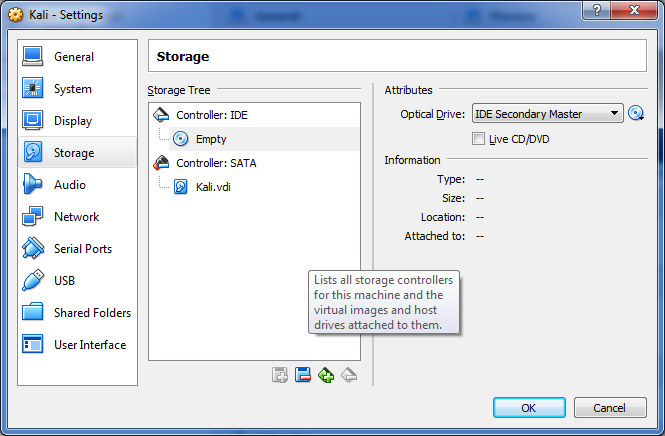 Select ‘Create a Virtual Hard Drive Now’ to Install Kali Linux through Virtual Box. 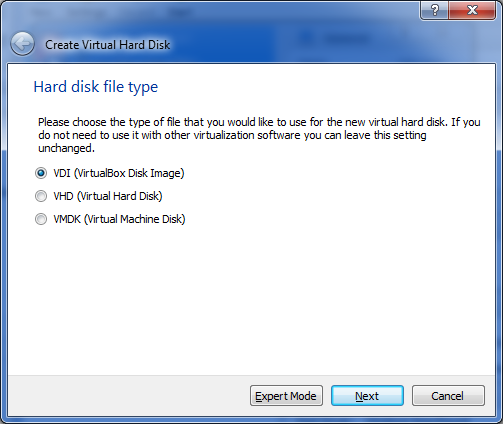 Select VDI ‘VirtualBox Disk Image’. Click Next. 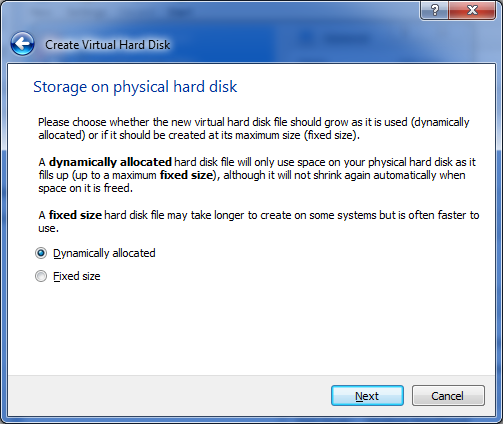 Choose Dynamically allocated size. Now click next. 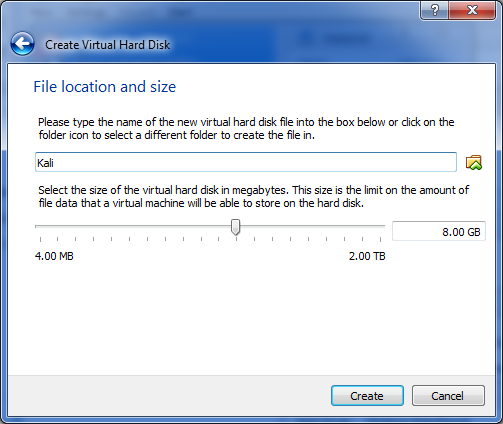 Now you can select the size of your virtual machine. 8 GB will be appropriate for first use of Kali Linux. Click on create to begin. This will create your virtual machine. 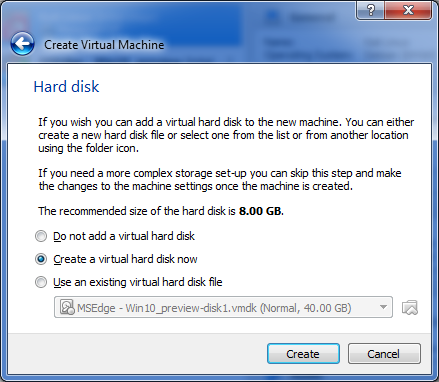 Select your virtual machine and click on the settings tab. Here you can edit or update the settings. Browse through the Storage tab to add the Kali Linux image. Select empty under Controller tab. 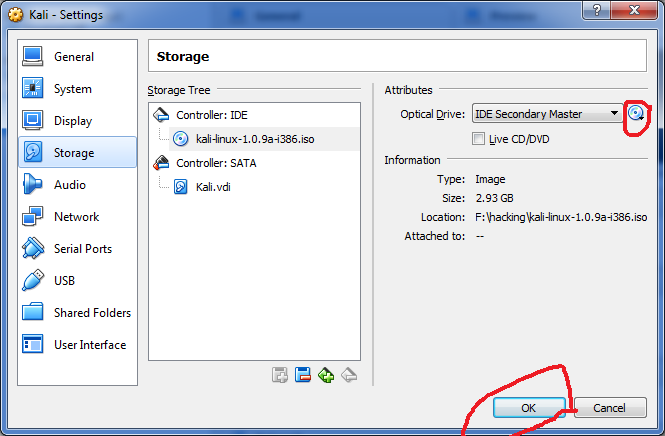 Click on the CD/DVD image on the right side of Optical drive tab. Browse for your Kali Linux ISO image and select it. Click Ok. Now your Kali Linux Installation will begin. A Kali Linux boot screen will open. Choose Graphic Install to begin installation. Click enter. Choose your language and click continue. Choose your country and click continue. A Network configuration message will appear. Ignore it and click on continue. A Hard Disk partition message will appear. Click continue button. Click on Install Grub Boot loader to finish the installation. Click on Continue. Click on Continue to shut down the system. Now go back to settings (follow step 3). Remove the virtual image we added earlier. You can also add your network adapter on the settings tab. But chances are that your inbuilt adapter won’t work. So buy a new external adapter and install it inside the Kali Linux OS. Installation steps have been completed. You can now open your Kali Linux machine. To open it, click on the Run Tab. It will ask for username and password. The username is root and password is toor. Login and you will see the home screen of Kali Linux.